OTEC FM’s Nana Asabere Pinamang has been adjudged Best Male News Caster of the Year for Ashanti Region in the 8th edition of Foklex Media Awards held on Saturday, 13 April 2019, at the National Theatre in Accra. 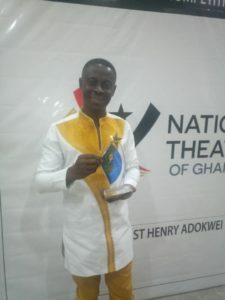 Speaking to otecnews after the awards ceremony, Frank Akwasi Owusu, Chief Executive Officer for Foklex Media Productions indicated the resolve of the team to extend the awards to cover categories for the sixteen regions of Ghana. 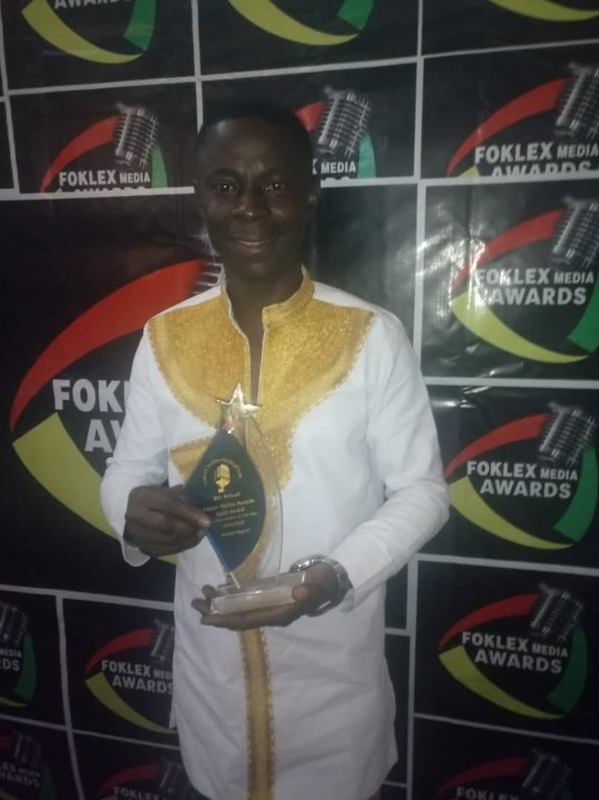 Receiving the award, a veteran radio personality Nana Asabere Pinamang thanked the peole in the region for the support and encouragements.